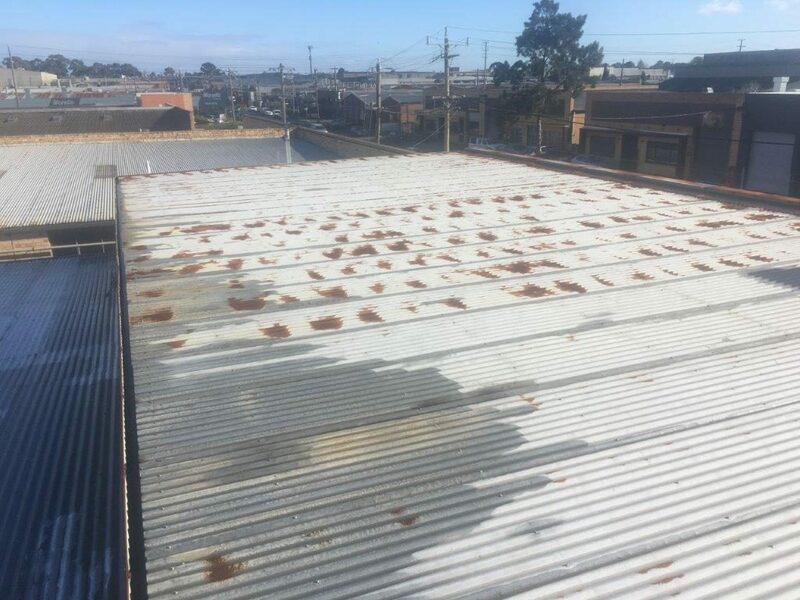 Just around the corner from the ACR Roofing headquarters in Moorabbin is a warehouse located on Corr Street that was way beyond its use-by date and in desperate need of help from a roofing contractor. 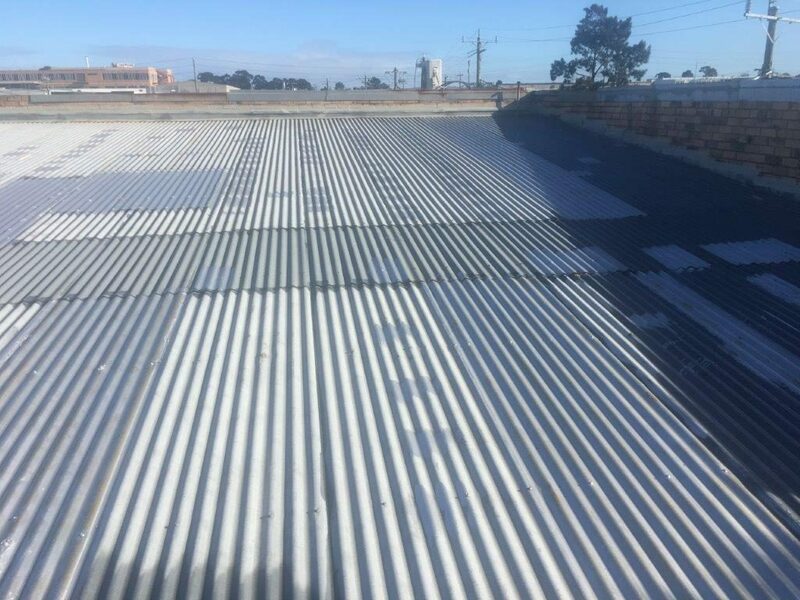 ACR’s roofing contractors in Melbourne were contacted by Tsimos Commercial Real Estate to inspect the roof of the vacant warehouse. 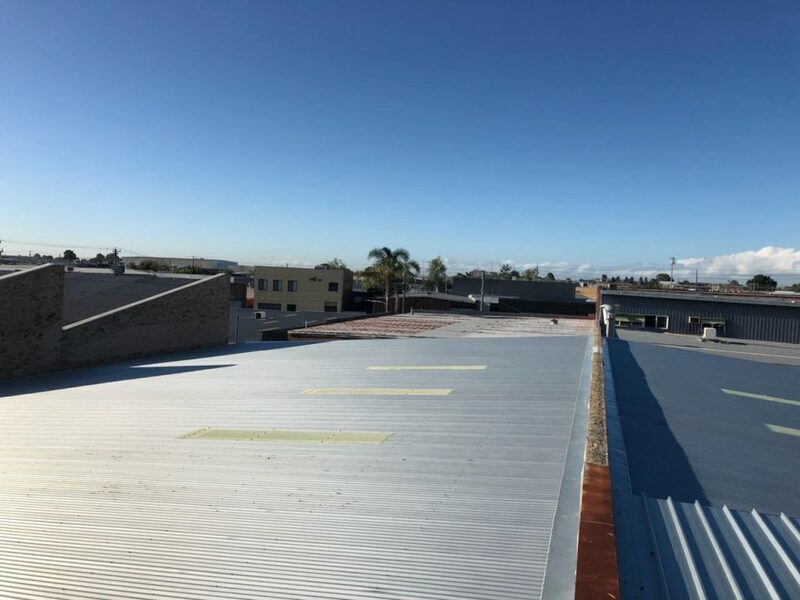 The roof was found to be in very poor condition: covered in corrosion, flashings breaking away and with roof sheets lapping over one another, it was beyond the point of repairs and a full roof replacement was the only option. 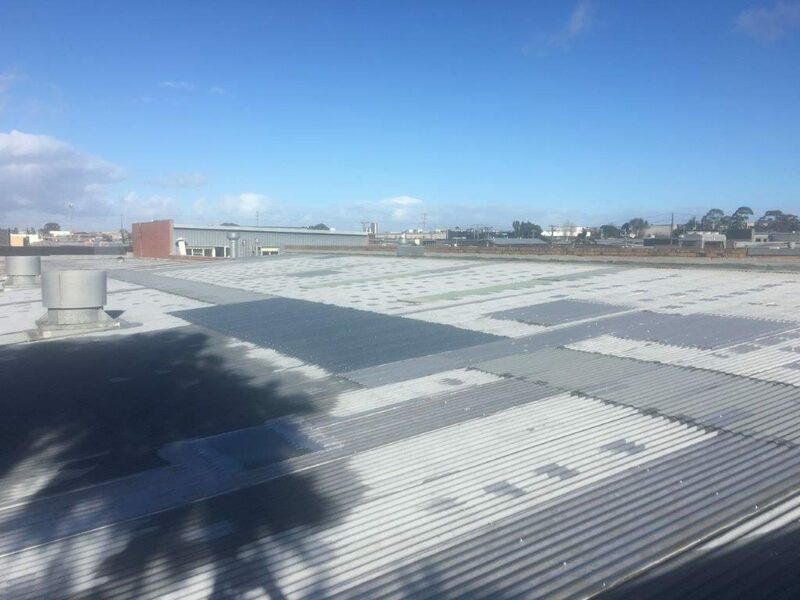 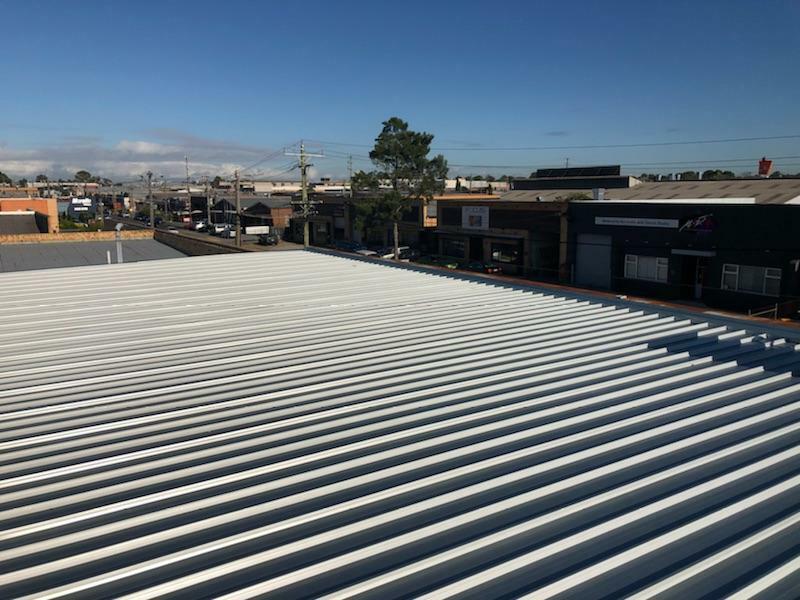 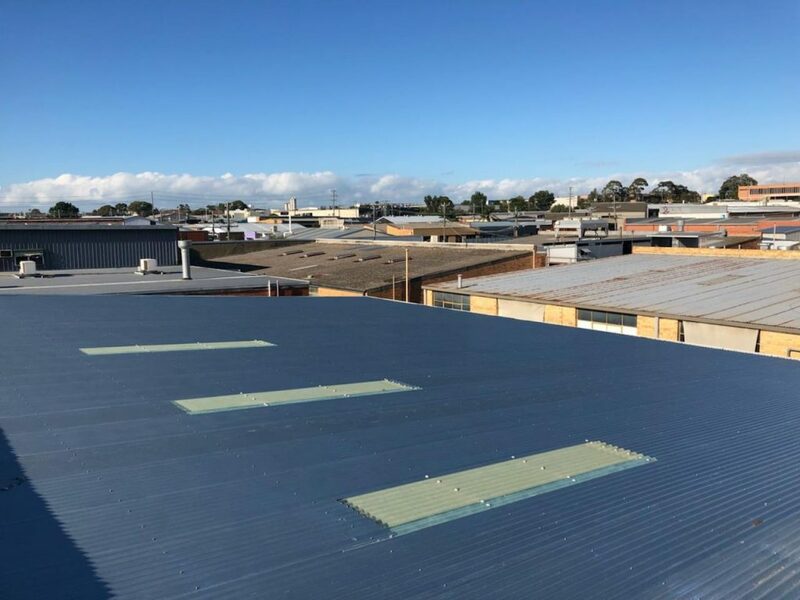 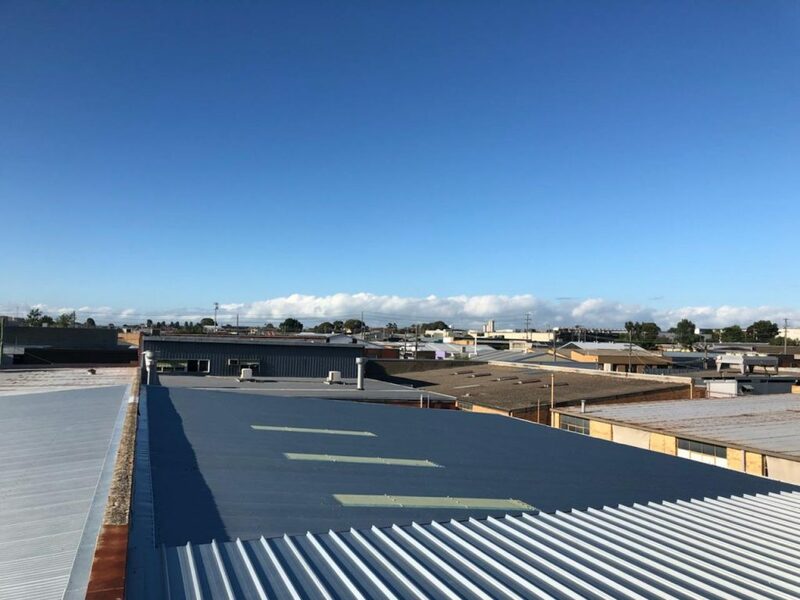 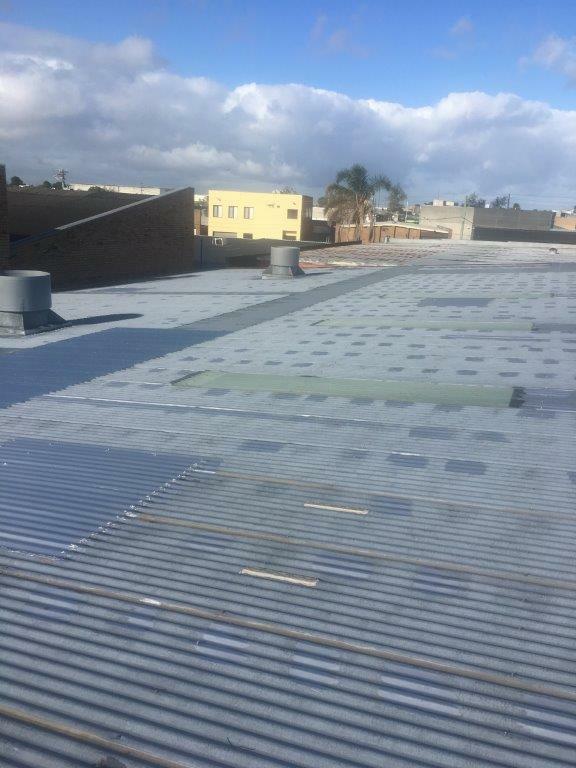 The ACR roofers got to work on the roof replacement in Melbourne and installed two different types of roof sheets: BlueScope Plain Zincalume Corrugated in a heavier grade material to the main warehouse and BlueScope Plain Zincalume Speed Deck Ultra roof sheeting to the office roof area.